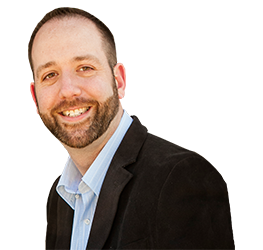 In a world of digital relationships, polished personal brands, and well….selfie madness, it's easy for an important piece of the human connection puzzle to fall through the cracks….REALITY. Yes I said it. There's a fine line between effective self promotion and downright misrepresentation, and it's a line that's being crossed way too often in our industry. Now I'm not writing today to get on my high horse and start chastising the behavior of others. It's not a role I want to play. Instead I figured it was time to add a little zig to the “look at how great I am” zag. Why? Because it's being human….not some representation of “superhuman” that makes us great. That's why I share some of the not so pretty truth about me in today's audio. So Does Justice Eagan Think He's Great? You bet. I've got as much greatness in me as you do, and I continue to find new and exciting ways to tap into it. 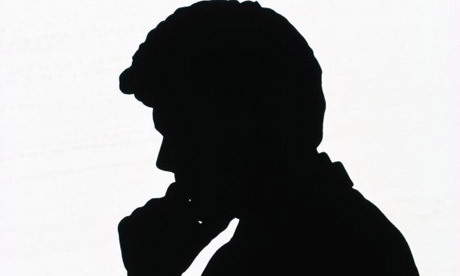 The “me” that writes to you today is the best me I've ever been, and the worst “me” I'll ever be. That said, I'm no better then you, and that's why I write this post today, and have decided to share this audio. You see, Theodore Roosevelt said that “Comparison is the thief of joy”, and as far as I'm concerned that's about as true as it gets. In today's social media environment it's easy for people's lives to seem perfect, for it to seem like there exists a giant gap between you and the people who have what you want. That couldn't be further from the truth. It's for this very reason I woke up one day and decided I must start “The September Sessions.” Not to simply share all the stuff I know about life, business, or success that can help you, but to help you understand all the stuff I learned by being not so great. I've made a scary commitment to be as open and transparent as I can be, let you take a walk in my world, let you know we're all human, and most importantly we all struggle and make mistakes. The audio I've placed below was the first call in the series. They won't all be this long, but I wanted to share some things about me that I just hadn't shared before, with hopes that a few more people will realize that they too can do it! 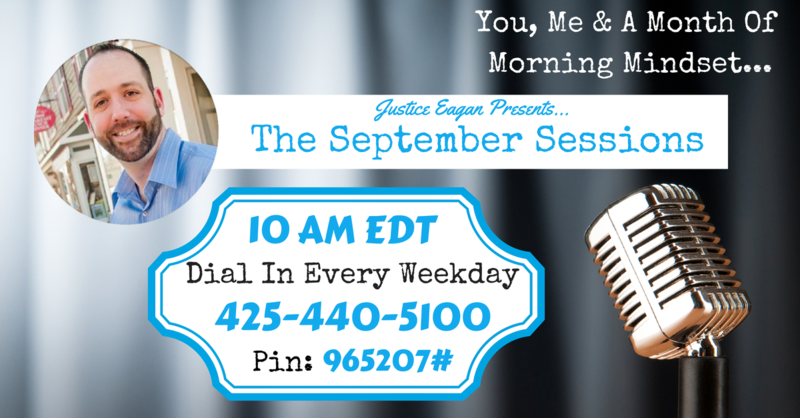 These calls take place at 10 AM eastern time every weekday in September. The details to dial in are in the picture. I will not be sharing these recordings (today is an exception). They will only be available in our private Facebook group. 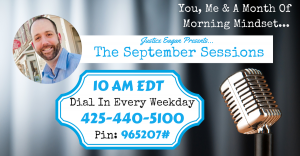 If you'd like more information about how to get in the group you can find the details here:http://justiceeagan.com/septembersessions . Enjoy the audio.